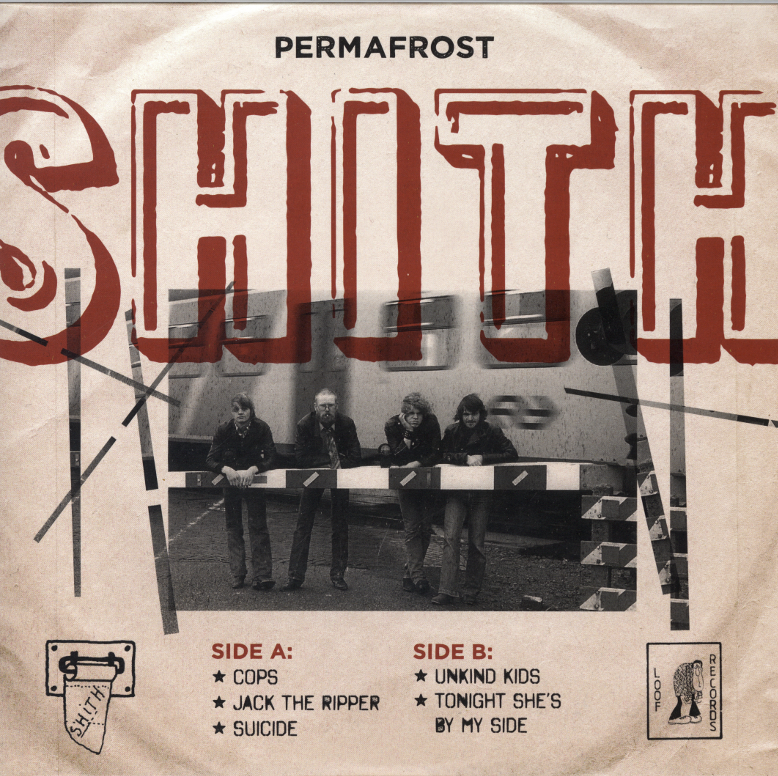 Permafrost, red vinyl, coming soon! So we decided to order another 100 copies of the Permafrost 7 inch on beautiful red vinyl. But they have not yet arrived at the headquarters. Stay tuned.